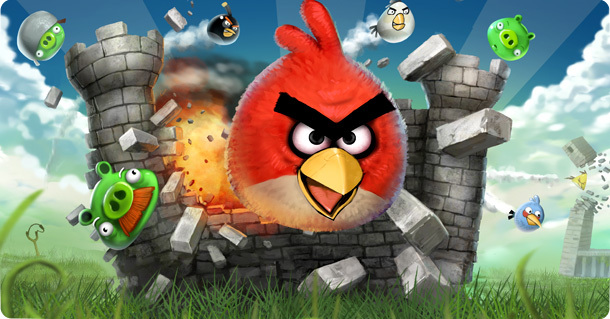 Angry Birds creator Rovio is using predictive-analytics software from Seattle-based startup Medio in an attempt to improve the gaming experience and keep users playing. Mobile and social games might appear to be cute diversions, but they’re generating lots of money. They’re also generating lots of data that, properly analyzed, should lead to even more money. According to the press release that announced the news, Angry Birds has been downloaded more than 300 million times — on pace for 1 billion downloads — and consumers play it for roughly 1.4 billion minutes per week in aggregate. Such growth isn’t surprising, given that mobile gaming is predicted to be a $16 billion market by 2015, no doubt spurred by the estimated 750,000 new iOS and Android devices (s aapl)(s goog)(subscription required) hitting the market daily. All of this adds up to lots of data for Rovio, and other gaming startups, to ingest and analyze for use to improve their operations. If they can figure out what players like, what will keep them playing longer, and, ideally, what will get them clicking on ads or paying for games, gaming companies stand to make a fortune. If Rovio wants to follow in Zynga’s footsteps, investing in big data technology such as Medio’s predictive analytics engine is probably a good start. Good for them! I don’t care what they do, as long as they keep the game interesting and fun! This will surely benefit Rovio in the long run. If Medio has helped companies such as T-Mobile, Verizon, and CBS, what more a rising company like Rovio that have the best game app in the market today. Iâ€™m just wondering how did Medio made their predictive-analytics and how effective it really is.